Exposure to second-hand smoke at four months of age is associated with an increased risk of tooth decay at age three years, concludes a study published recently in The British Medical Journal. The Mouth Cancer Foundation in the UK has come up with a simple head and neck cancer check that can be carried out by anyone at home, at any time, but ideally once per month. 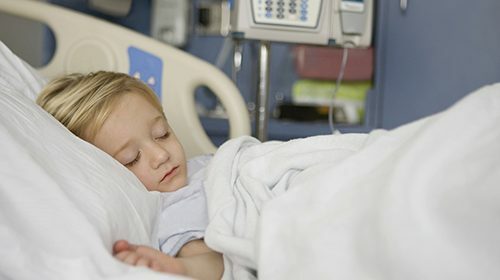 Shocking new figures indicate that up to 10,000 children under the age of 15 are being hospitalised for dental extractions under general anaesthetic every year in Ireland.